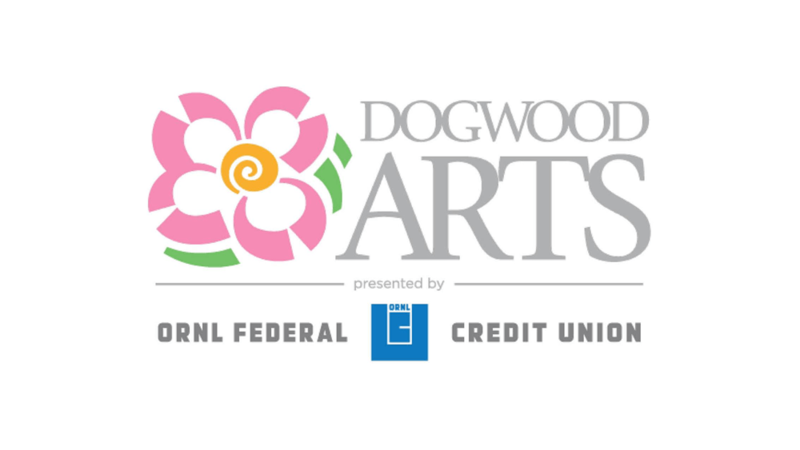 Celebrate art, culture, and natural beauty this spring with Dogwood Arts! Hop-scotch through Chalk Walk on Market Square, take in the natural beauty of our region on over 85 miles of blooming Dogwood Trails, make memories at the Dogwood Arts Festival and discover your new favorite band at Rhythm N’ Blooms. Follow Dogwood Arts on Facebook or visit DogwoodArts.com to discover more about the events, performances, and exhibits featured during April & May. Make memories you’ll never forget at Knoxville’s favorite springtime celebration presented by ORNL Federal Credit Union.